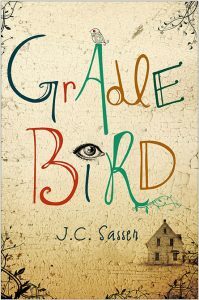 Debut author J.C. Sasser is as unassuming about the beauty of her novel Gradle Bird as her main character of the same name is about her gravitational force. Chat with J.C. Sasser and Bren McClain on Friday, August 4, from 1-2 p.m. CST (2-3 p.m. EST) using the hashtag #southernlit. We’ll also be giving away signed copies of both of their books during the chat! Perhaps the breakout novel of the summer, Gradle Bird by J.C. Sasser has all the usual descriptions: Southern Gothic, dazzling debut, haunting—along with comparisons to Flannery O’Connor, Carson McCullers and Elmore Leonard. But unlike other book promotions that throw those terms around to get sales, Gradle Bird deserves every bit of the praise. We agree that you’ll fall in love with Sasser’s main character—a young girl who’s tough as nails but also in search of someone to love her. She’s not the only character to fall in love with, though. 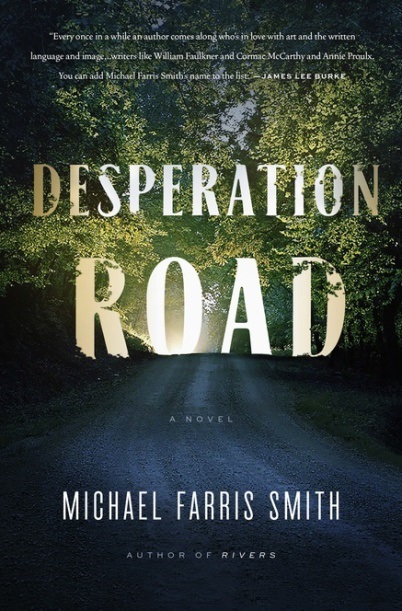 There’s her grandfather Leonard, so heartbroken that he can barely muster the energy to speak to Gradle; his lost love and now ghost Annalee; and Delvis Miles, a character so vivid that he may just go down in Southern literary history. There’s also Sasser’s language, setting and overall world she dips us into to that are equally as irresistible. Her small town, based on her own of Metter, Georgia, is rundown, gossipy and rural. Gradle and her grandfather move into an abandoned house that was once grand with a porch that wrapped all the way around but is now falling down. It belonged to Annalee Spivey, a spinster said to have died in the attic with a diamond ring in her mouth. New in town, Gradle is an anomaly for hoodlums Sonny Joe and Ceif, who both take a liking to her. She runs off with them to escape Leonard’s silence but finds herself in the presence of D-5 Delvis Miles The Lone Singer, as he likes to refer to himself. Abandoned in a dumpster as a baby, Delvis has taken care of himself for 60 years. He doesn’t trust anyone except Gradle, who becomes his “real true friend,” and longs to be a famous country music star. Sasser says Delvis is based on a man named Evans Miles, who visited her mother at her job as Candler County tax commissioner. He would bring her vegetables from his garden and one day brought her a cassette tape of his music. After listening to it, Sasser knew she had to meet this man. She drove to his house out in the country with her tape recorder in hand and told him she was going to write a book about him one day. “Listening to his cassette tape, listening to this man talk and play his music, I just knew that I would never meet a creature quite like him again in my entire life,” Sasser says. Miles died in 2011, but she feels like Gradle Bird has resurrected him and given him the validation in death that he wasn’t able to achieve during his life. 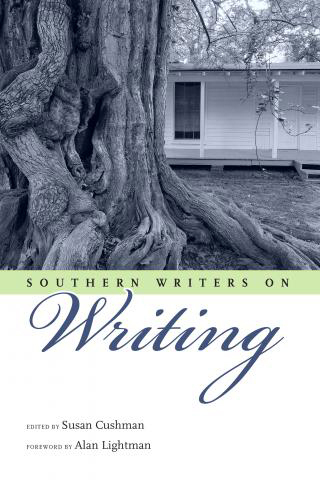 Sasser’s Southern Gothic and Southern literary influences are most evident in her descriptions of the Spivey house, ghost Annalee and character of Ceif. Annalee Spivey is also based on a real person from her hometown, a next door neighbor Sasser and her brother never saw come out of her house. With his limp, whittled pinewood cane and Bible, Ceif could be straight out of a Flannery O’Connor story. He gets liquored up and makes trouble with Sonny Joe at night and then repents by preaching and praying in an abandoned church during the day. Gradle’s gravitational force plays on Sasser’s overall theme of beauty and decay. 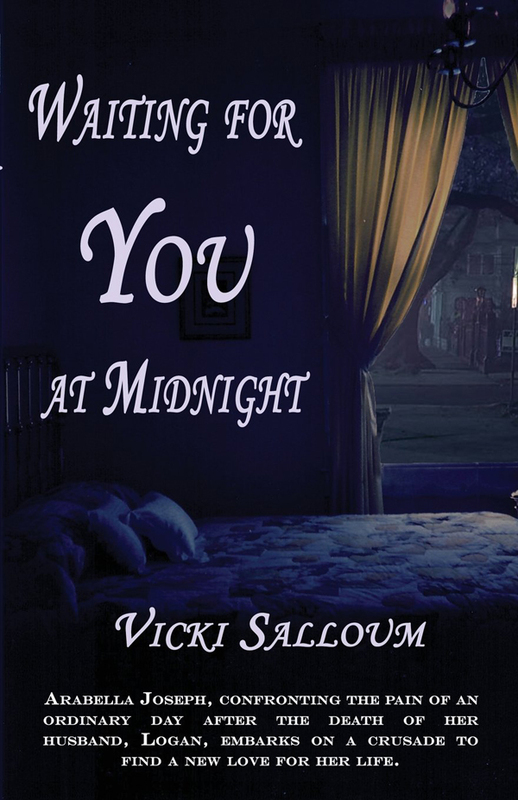 From ghost Annalee to spirited Delvis, haunted Leonard and the crumbling house, Sasser finds beauty among the ruins. She says “writing is the study of life,” and it’s evident that after holding various jobs of lifeguard, Senate page, marine biologist and envelope licker over the years, she’s earned the title of Southern writer. We’ll be chatting with Sasser and One Good Mama Bone author Bren McClain this week. The two are writing partners, best friends, and McClain is godmother to Sasser’s children. Join us to discuss the parallels between their two novels, their writing process, book cover design and the ways that they inspire each other. Thank you Deep South for the beautiful interview and write up. Absolutely in love with this already, even though I’m yet to get the book. Thanks for the analysis and the well documented storyline, it seems a good read from the look of things. Great article too!